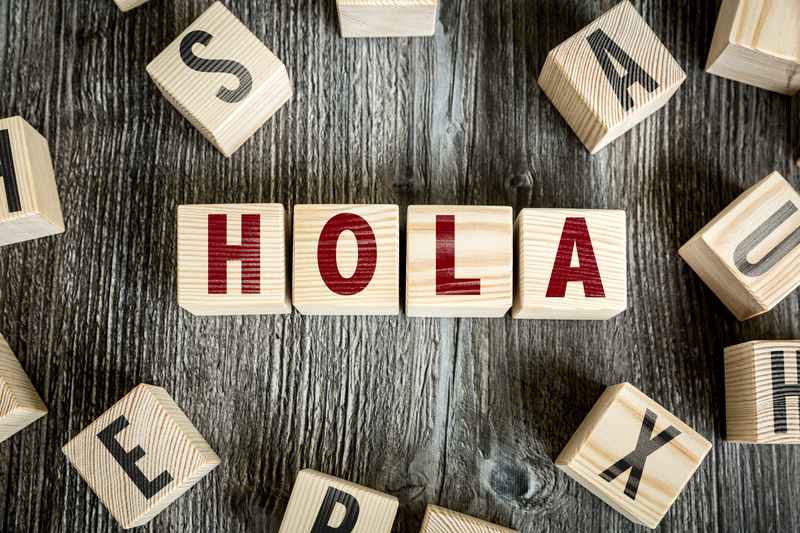 Practice speaking Spanish in an informal setting. Classes are led by experienced Library staff and volunteers. Classes meet Wednesday evenings. All classes are free, no registration required.